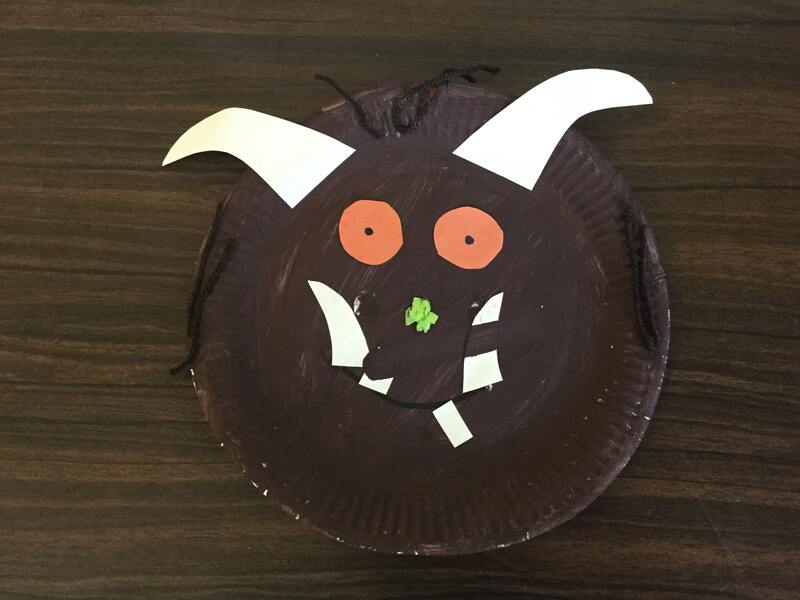 We love a paper plate craft here at Little Squigglers, and this is one of our favourites! So easy and fun to produce, and always looks like a Gruffalo- however unique! We did this in a toddler class so provided all the shapes pre- cut. 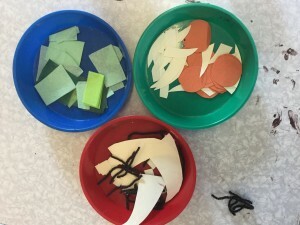 If you did this with older children they could be involved in cutting out the different pieces. 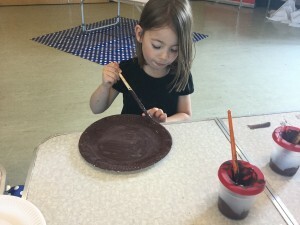 First, get children to paint the paper plate brown. It really doesn’t matter if they cover every inch! 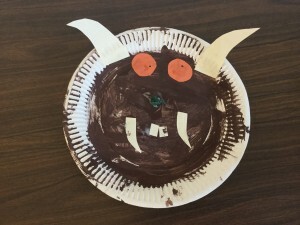 Next let children select eyes, horns, tusks and hair and glue on where they would like. 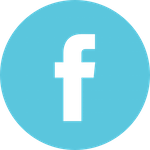 Don’t push for everything to be in exactly the right place! 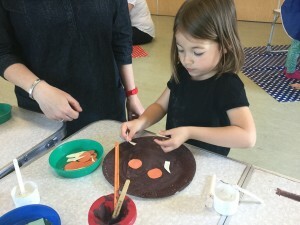 Finally, once paint has dried enough, use the black felt tip to draw in the mouth and black dots for eyes and glue a random selection of teeth around the mouth. 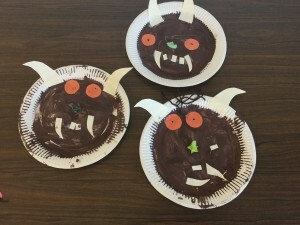 I love the huge variety of designs produced but they all look undeniably like The Gruffalo! Have fun with it! 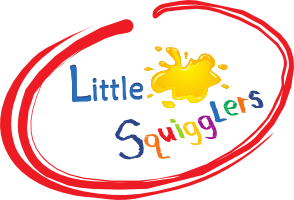 Amanda is the founder of Little Squigglers and now also of Little Squigglers Franchise Ltd. An ex Primary School teacher and mother of two, Amanda is passionate about the development and creativity of children.  10 Tips for Hosting a Stress Free Children's Party Bronze Award for Little Squigglers!